20 - YES! 20! 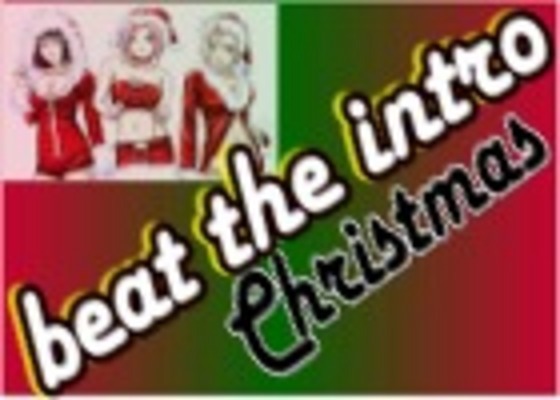 - Christmassy Beat The intros. This'll keep you going til New Year!